What is the best time of year to make sauerkraut? Technically, that depends on when you have fresh cabbage available. This might be from your garden or it might be from the market. But another thing to consider is what else is going on in your life? Like, maybe, Christmas, New Year’s, and traveling. 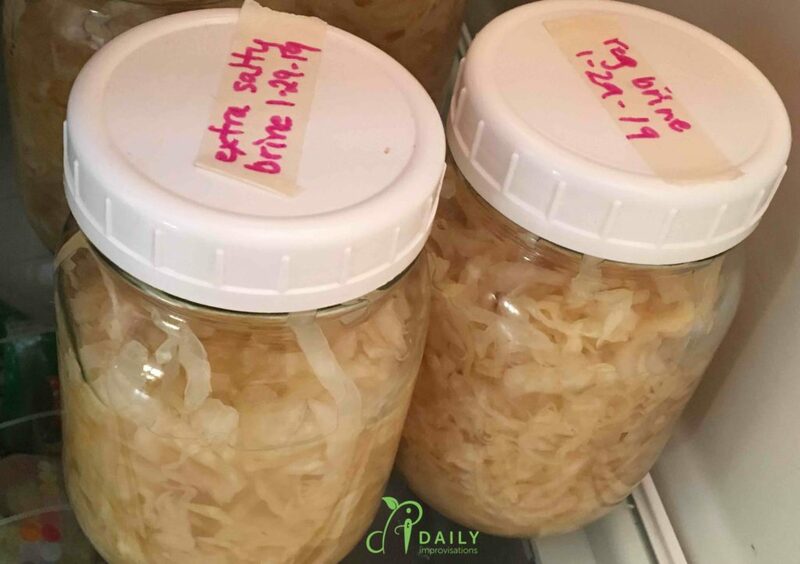 If you start sauerkraut right before a time of extreme busyness (weddings or buying property) or different focus (holidays versus gardening) or unusual schedules (traveling to another country), you might forget about it. Then you might not want to check it. But you should! What if you leave your sauerkraut past the recommended time? Well, you are going to have to check it sooner or later. 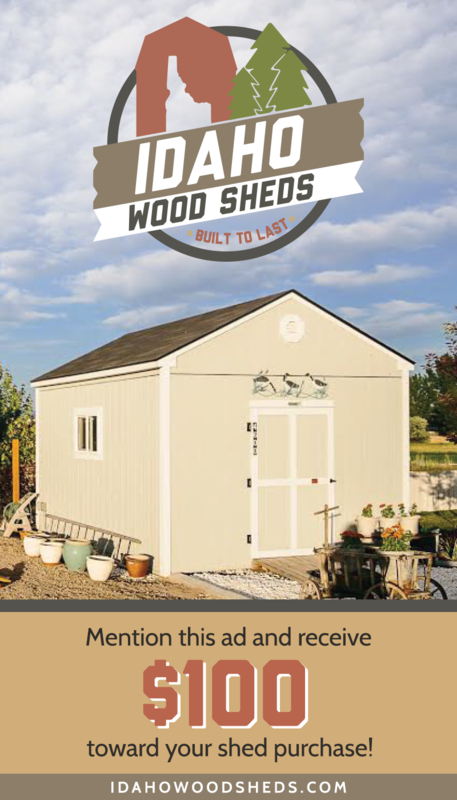 If you have covered it well and kept it in fairly reasonable surroundings, you might be surprised. I know I was! I had started a small batch of sauerkraut from a garden cabbage December 12. I would see the lovely crock there next to my dehydrator in the laundry room day after day. First, it was too soon to check it. It is not something you want to peek at, as that disrupts the process. Then, it was past the time when I would usually check my sauerkraut. And I didn’t want to look. Partly I didn’t want to be disappointed. If I didn’t look, I would never know what was growing in there, right? Fortunately, my husband likes my homemade sauerkraut and was looking for dinner. He encouraged me to open the crock. I was pleasantly surprised that it looked and smelled wonderful. There was one problem, though. When we started getting the sauerkraut out of the crock, we found there there was no brine left. The sauerkraut itself was barely moist. We used it that night for Reuben sandwiches, but I was pretty sure I didn’t want to store the rest without liquid. 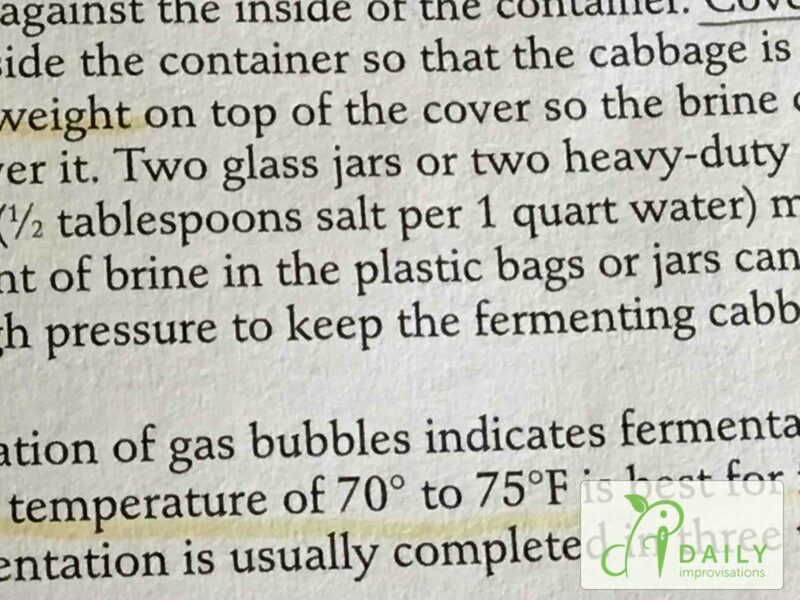 I looked up what the recipe was for making extra brine when starting sauerkraut, in cases where more liquid is needed to cover the top of the cabbage. The ratio was 1/2 Tablespoon of salt to one quart of water. Then, I thought about whether or not I would need to make twice that amount of brine. As if I hadn’t already tested the limits of sauerkraut making enough, I messed up the ratios by doubling the salt, but not the water! I realizes this mistake about half way through adding the brine to pint jars filled with sauerkraut. What a day! I proceeded to dilute the brine that was left to the recommended ratio. However, there really was nothing to be done about the already extra-salty jars. I put them all in the refrigerator and we have been eating them all. I had some of the extra-salty kraut on my Reuben sandwich the next day and couldn’t tell. Dear hubby is playing sauerkraut roulette by not even looking at the jar labels when he eats some. He says he hasn’t noticed anything different or inedible. Go figure. 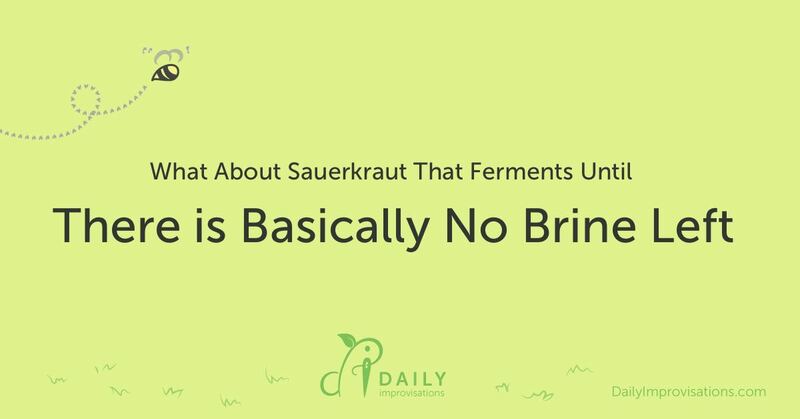 I have always just stored my sauerkraut in the back of the refrigerator. This time is no different. It is in clear pint jars and is a perfect sauerkraut winter white. I’m not afraid to look at it anymore. In fact, it makes me happy to see it there.